The Messiah 10" AURA is a collaborative effort with one of the wyld wests flower children Mark "MESSIAH" Matison and the Salty Merchants. The Messiah surfs short, shifty beach breaks throughout the Perth area and needed an agile and responsive fin template to accommodate. We combined his original 2 favourite templates (the sock and the 10.5" matte black). This creation gave him more forward projection than the Sock Jam and more pivot than the 10.5 Black. The Messiah is one of the wests best, and so.. is his fin. Specs and other information below. 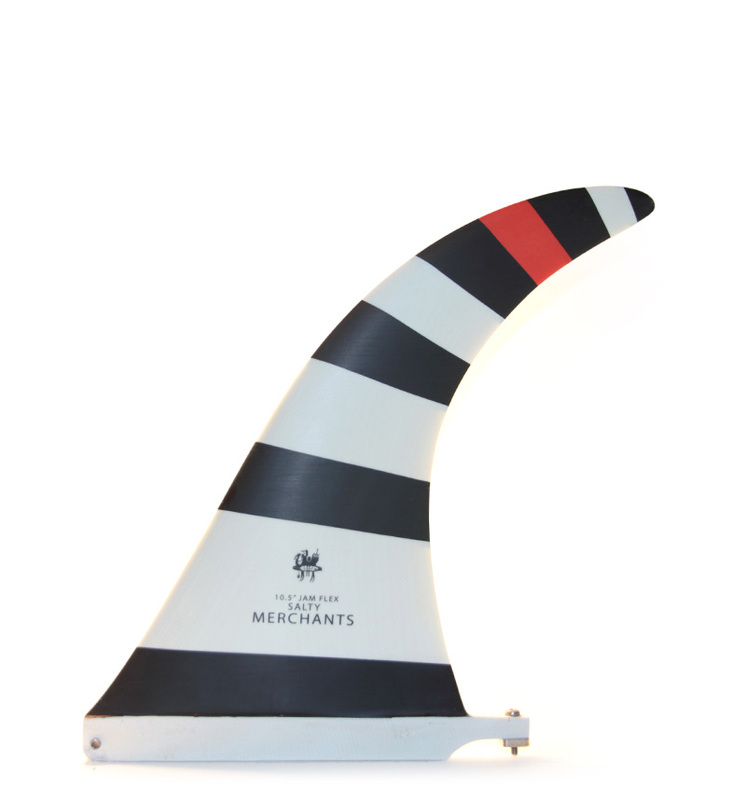 Compare MESSIAH 10.25" to other flex fins in the range. Ideal board types and fin placements. A good alternative if wanting more pivot for a log.